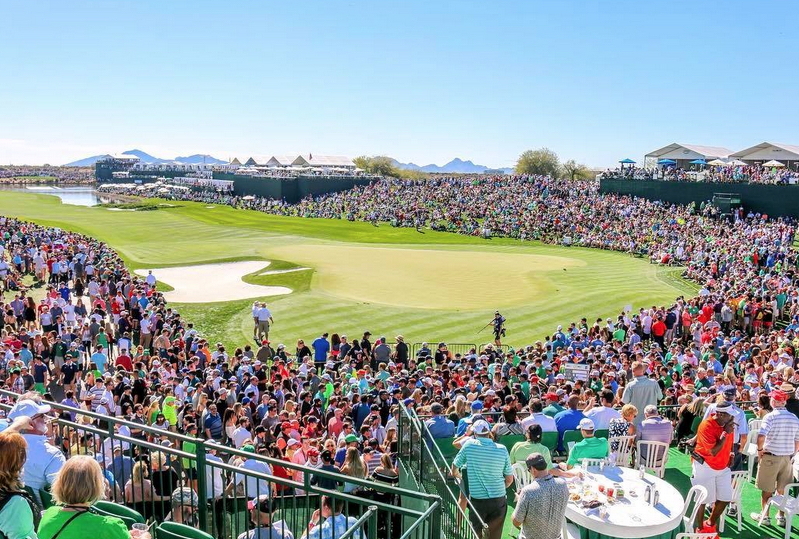 The Waste Management Phoenix Open set new records last year, adding to the numerous reasons why they should win the ”Tournament of the Year” award. 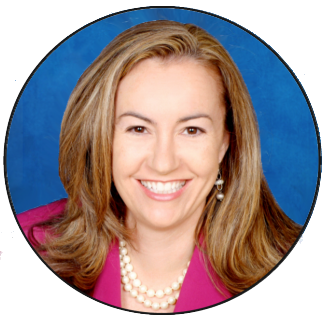 Among these accomplishments, a record-breaking $9 million was donated to benefit local charities. This high number was in part thanks to the 564,000 fans that attended the event, another record-setting amount. 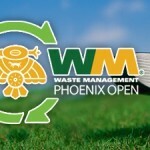 The Waste Management Phoenix Open also had the highest number of sponsors at 1,617 and over 4,200 volunteers. 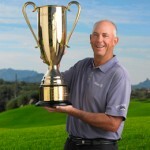 Lastly, the Waste Management Phoenix Open received the award for “Best New Sales Product”. 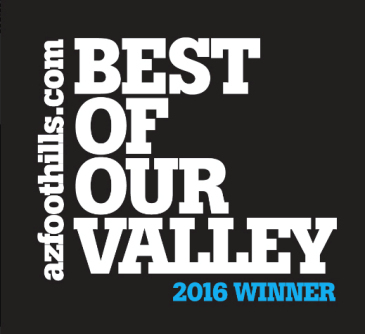 This award was given because of the 16th Hole Loge Suites, giving fans a phenomenal view of the 16th hole, along with several other holes and a lavish experience with great food, drinks and games. 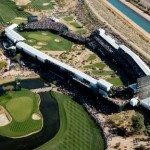 The suites added a lot of revenue to the Open since the tickets to sit there were significantly more expensive. 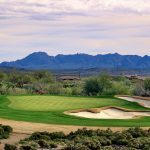 The Waste Management Phoenix Open 2016 is just around the corner, from February 4-7 at TPC Scottsdale. We’ll see you there! 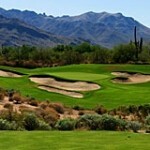 Scottsdale golf homes offer a luxurious way of living and get you closer to the action. Schedule a showing today to see for yourself what they have to offer. 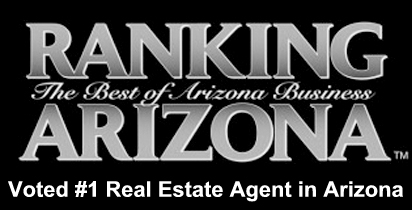 Contact me at (602) 791-0536 or by email at Carmen@TopScottsdaleHomes.com.